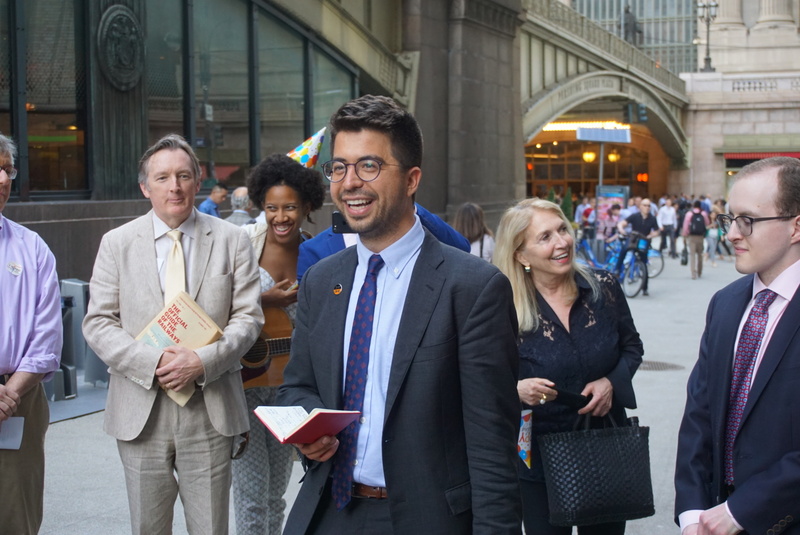 Last week, LANDMARK WEST! 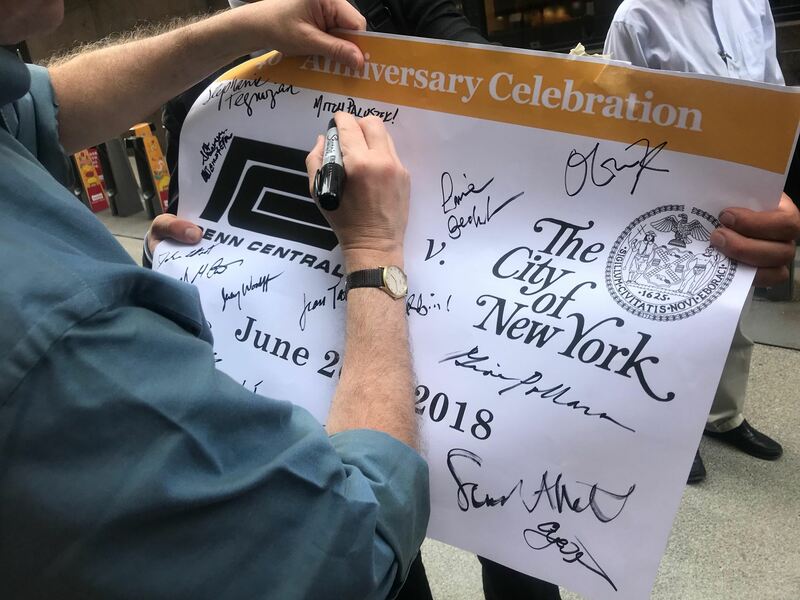 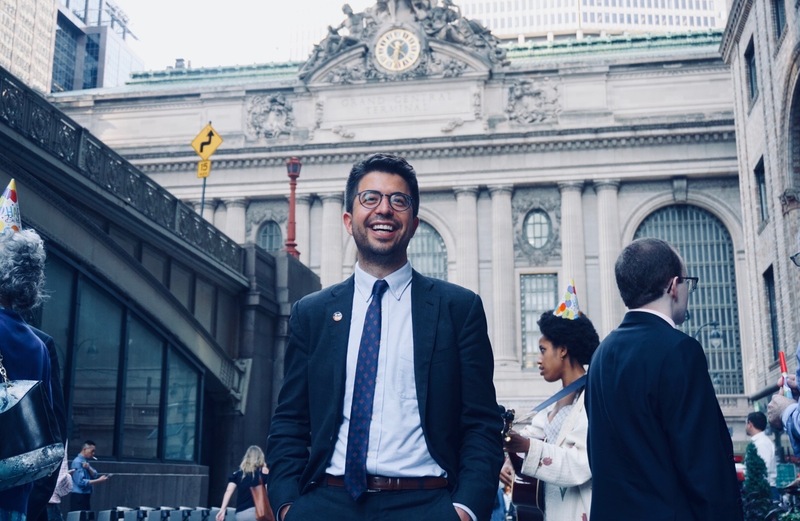 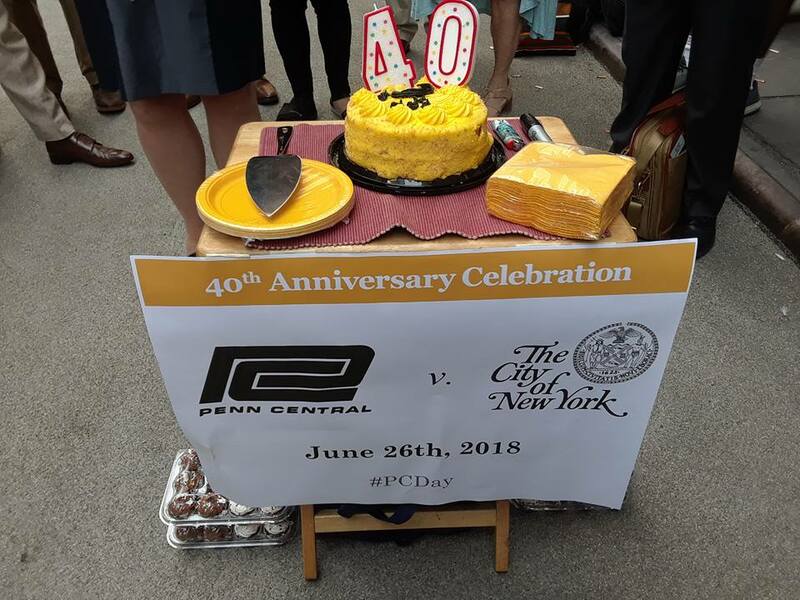 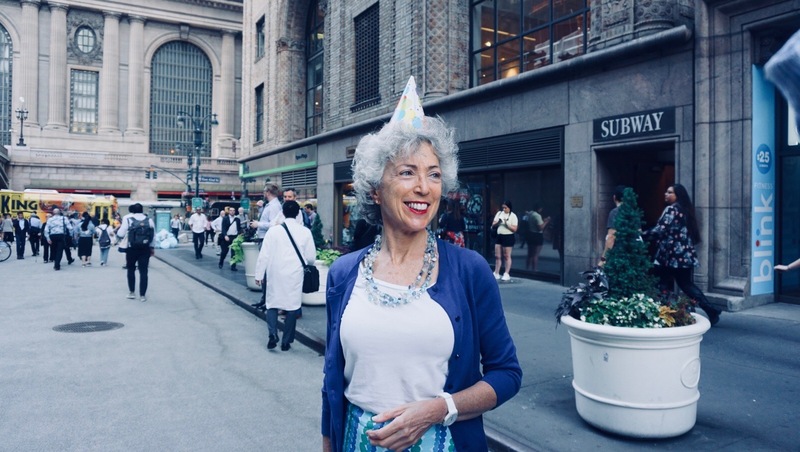 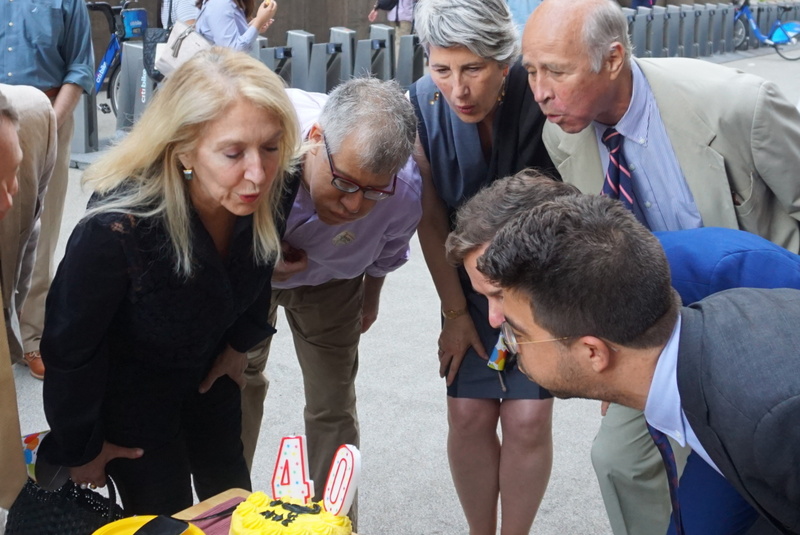 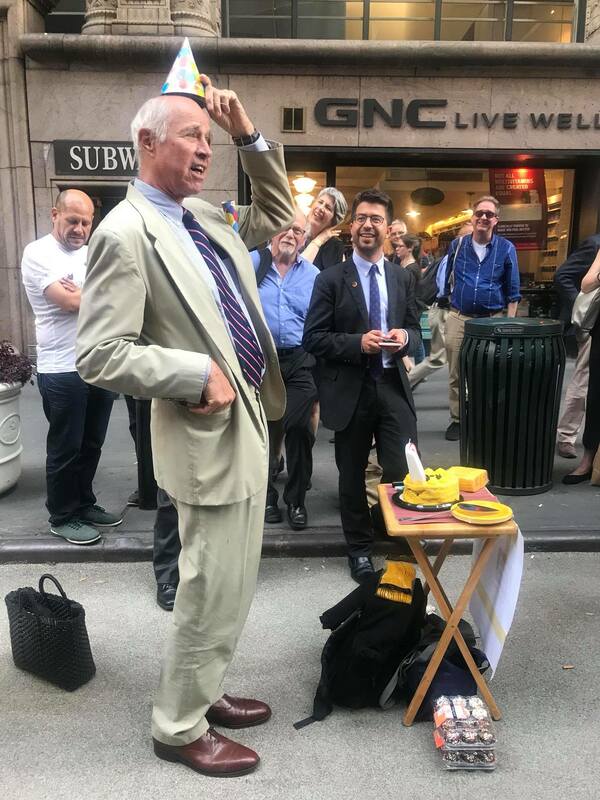 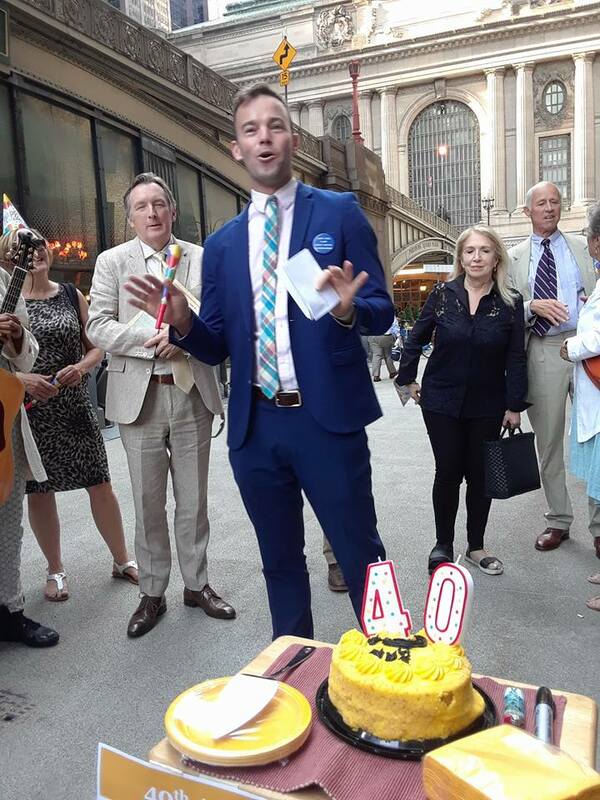 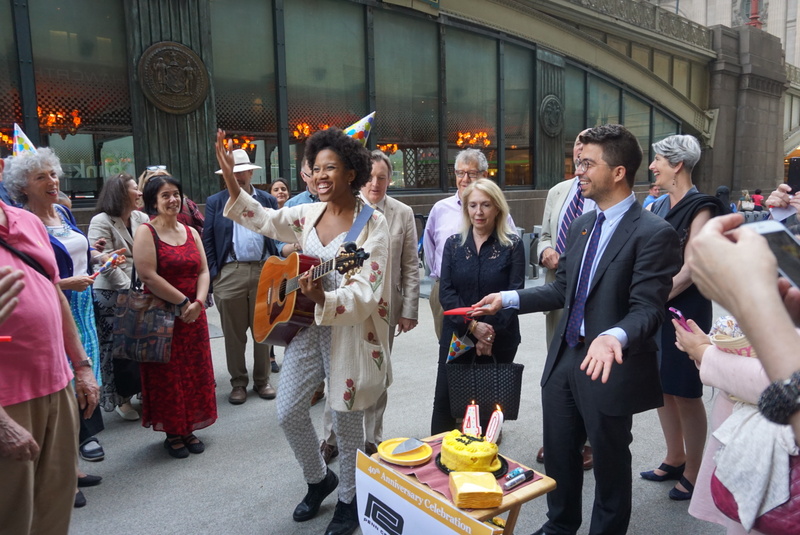 co-sponsored a celebration of the 40th anniversary of Penn Central v. City of New York — the U.S. Supreme Court case that helped protect Grand Central Terminal — and upheld New York City’s (at the time recently minted) Landmarks Law as constitutional! 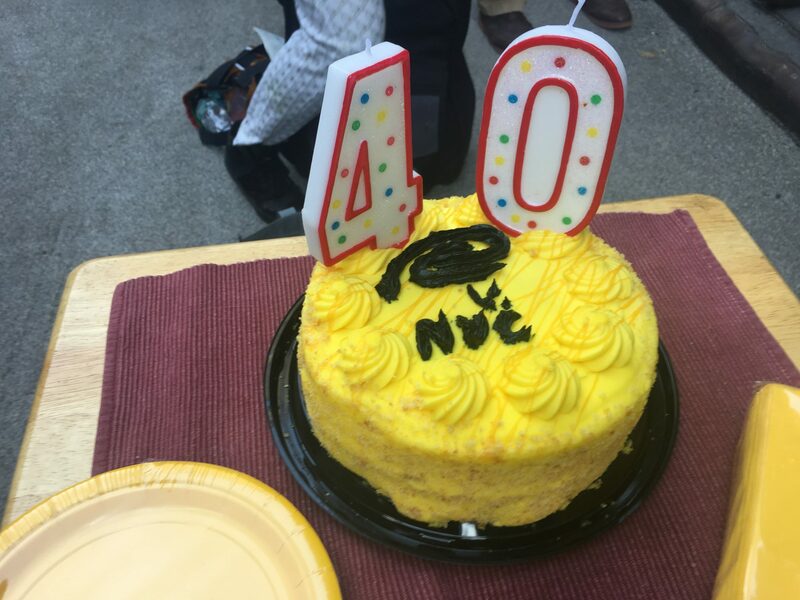 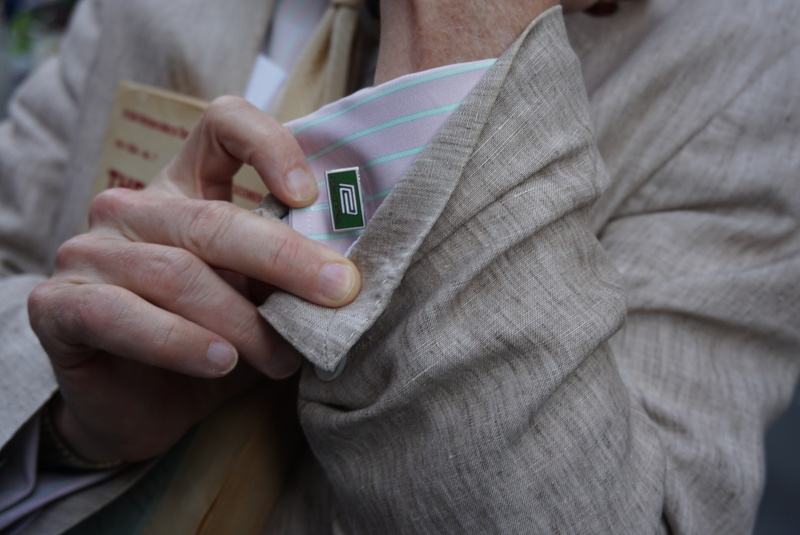 Below are some snapshots of the festivities, taken by Shanique D. Bundy, Marie Carter, Helen Chin, and Adrian Untermyer.